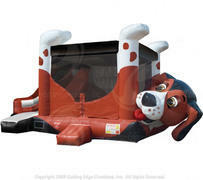 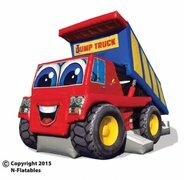 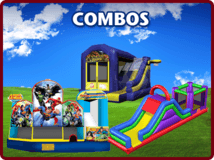 Elevate the fun at your next party with a Bounce house with Slide Combo inflatable from USA Inflatables, the best Minnesota bounce house party rental provider in the region. 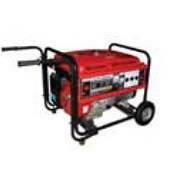 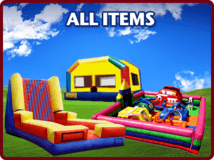 Our experienced, friendly team will deliver, set up, disassemble, and remove the bounce house, as well as give you a full safety overview of the equipment and proper use guidelines. 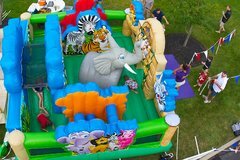 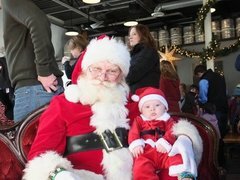 USA Inflatables provides top quality inflatable bounce house rentals Minneapolis event coordinators can trust to be safe, fun, and delivered on time. 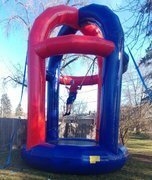 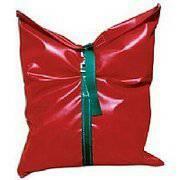 Minnesota inflatable bounce house rental. 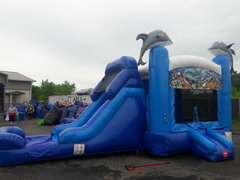 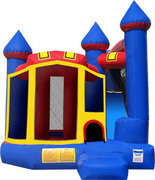 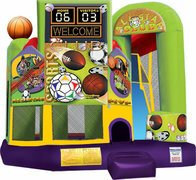 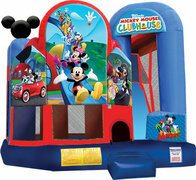 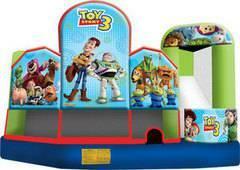 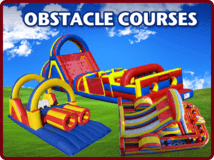 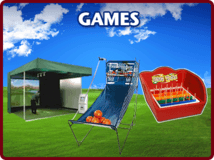 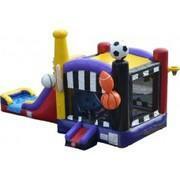 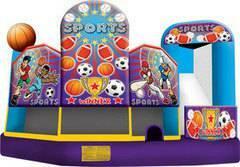 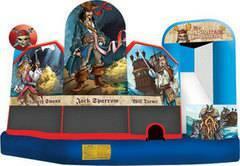 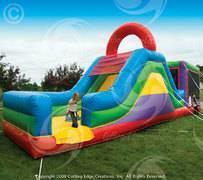 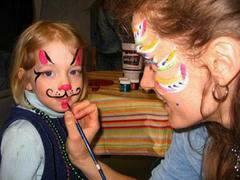 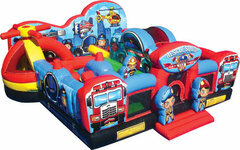 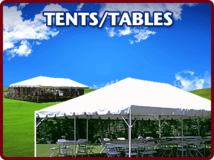 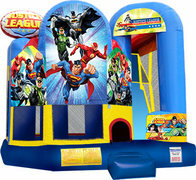 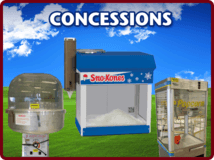 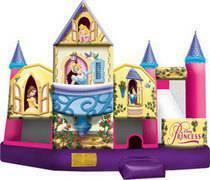 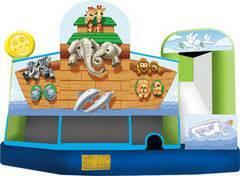 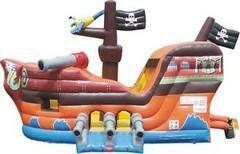 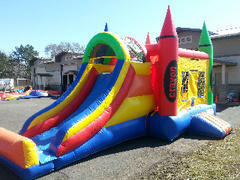 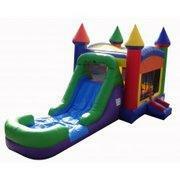 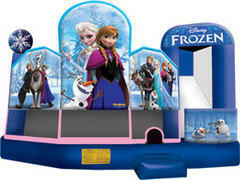 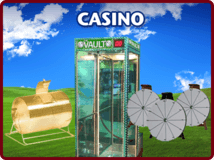 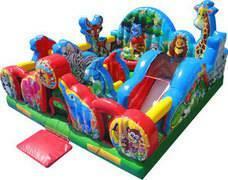 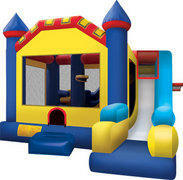 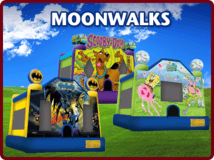 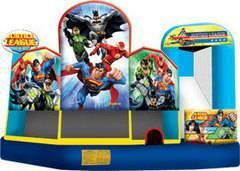 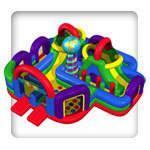 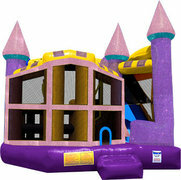 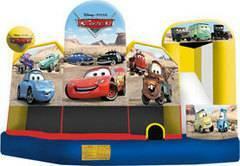 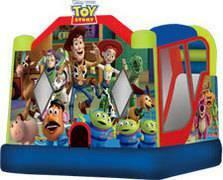 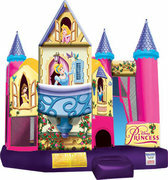 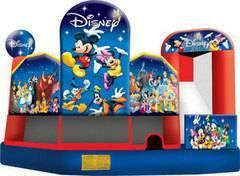 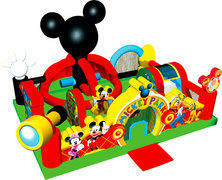 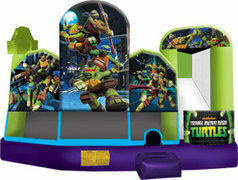 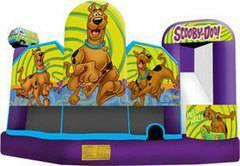 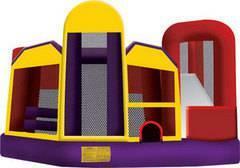 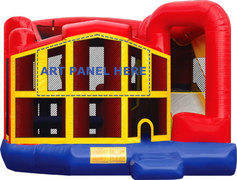 We offer over 80 different bounce houses and play lands to entertain your partygoers. 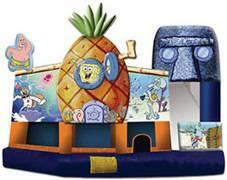 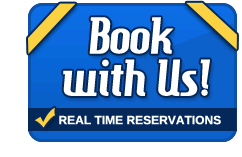 We have themed bounce house party rentals Minneapolis guests love featuring Dora, Sponge Bob, popular Disney characters, and more. 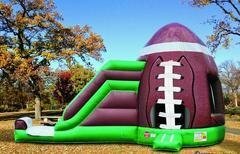 15 X 28 Minnesota Vikings Combo.. 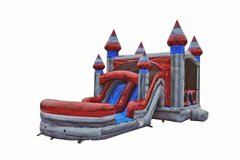 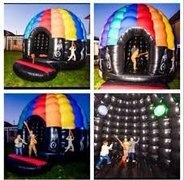 When you get your inflatable bounce house rentals MN from USA Inflatables, you can feel confident that your event equipment will be safe, clean, and in great condition. 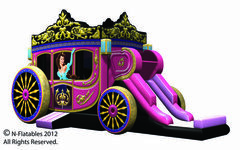 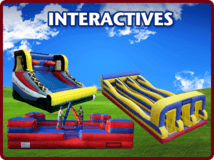 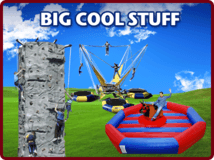 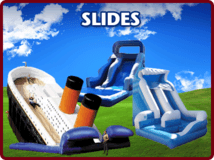 Elevate the fun at your next party with an interactive inflatable from USA Inflatables, the best Minnesota bounce house party rental provider in the region. 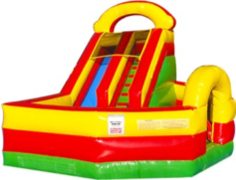 Our experienced, friendly team will deliver, set up, disassemble, and remove the bounce house, as well as give you a full safety overview of the equipment and proper use guidelines. 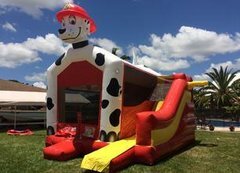 USA Inflatables provides top quality inflatable bounce house rentals Minneapolis event coordinators can trust to be safe, fun, and delivered on time.